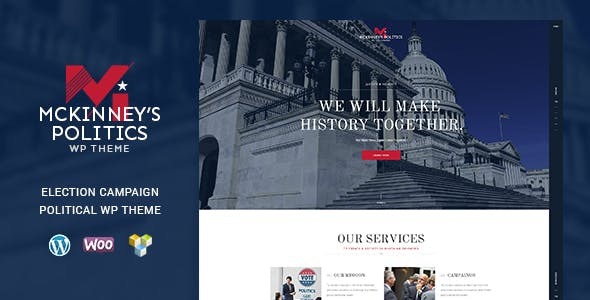 MCKinney’s – stylish, contemporary Political WordPress theme. It is a splendid solution for politician, political leader, activist, election campaign, political and social movements, political party. 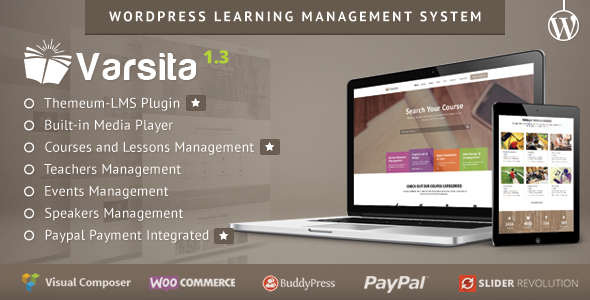 Also it is good for individual candidate website, political reviews, as well as any non-profit organization websites.